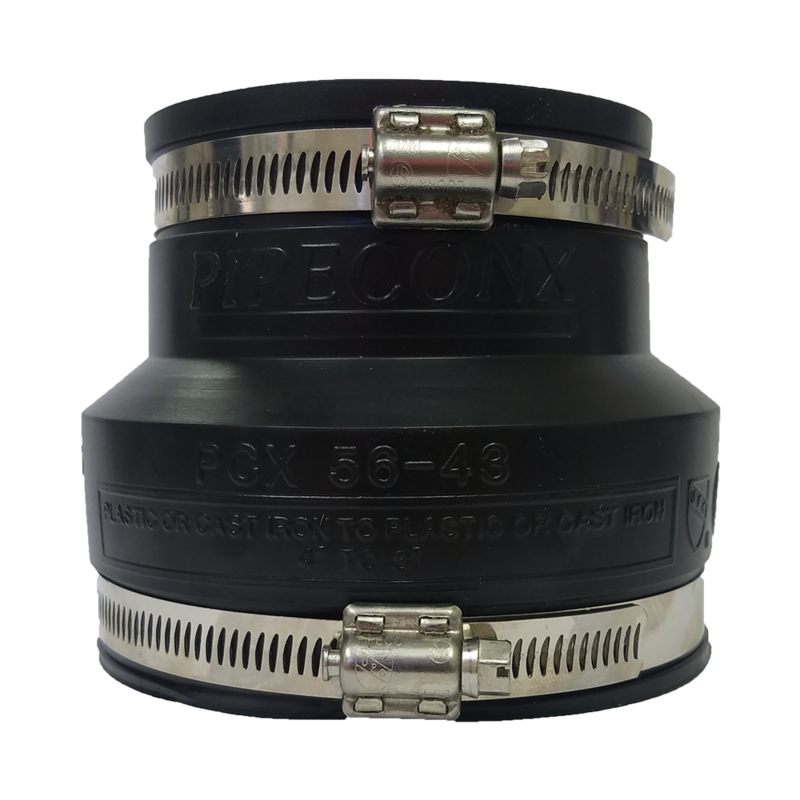 High quality rubber connectors, sized perfectly to prevent vibration and system noise. 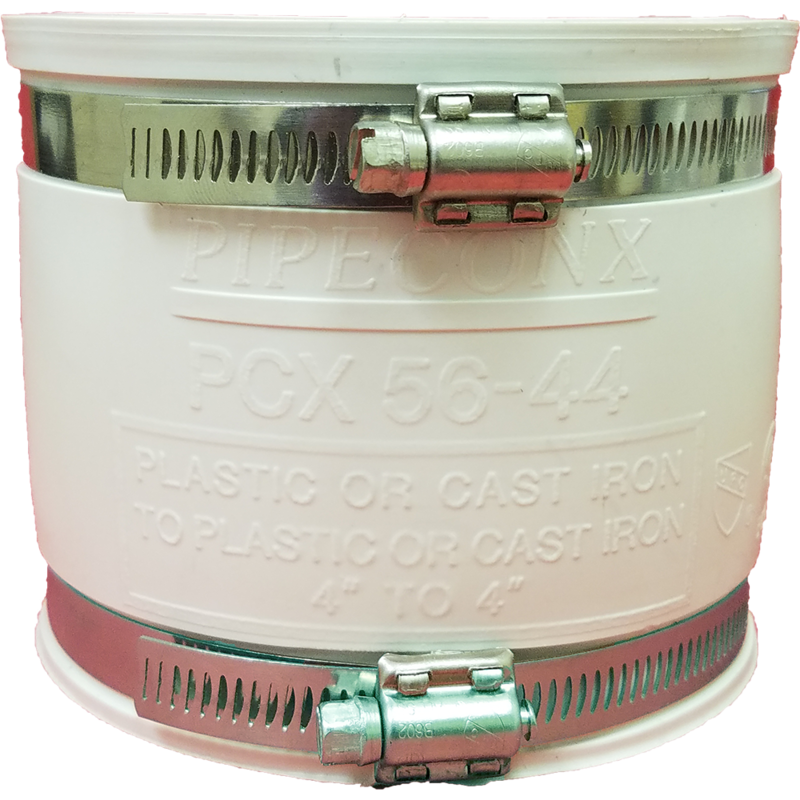 We carry the proper sizes to match any radon fan to either 3” or 4” PVC piping. Choose your sizes in either black or white versions. 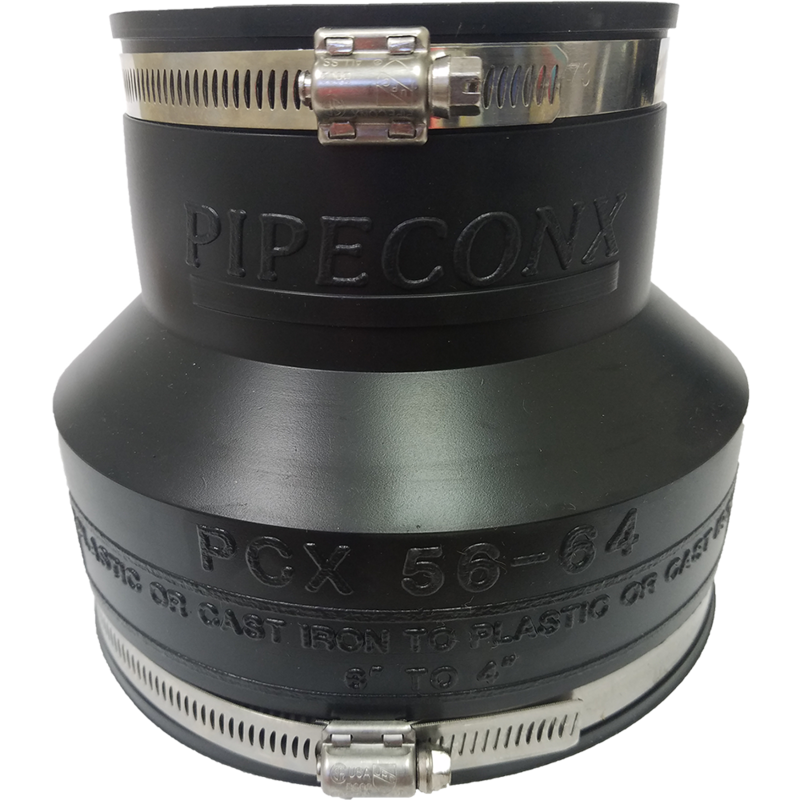 Our Universal Pipe Connectors allow you to connect any size pipe to your radon fan, quickly and easily. 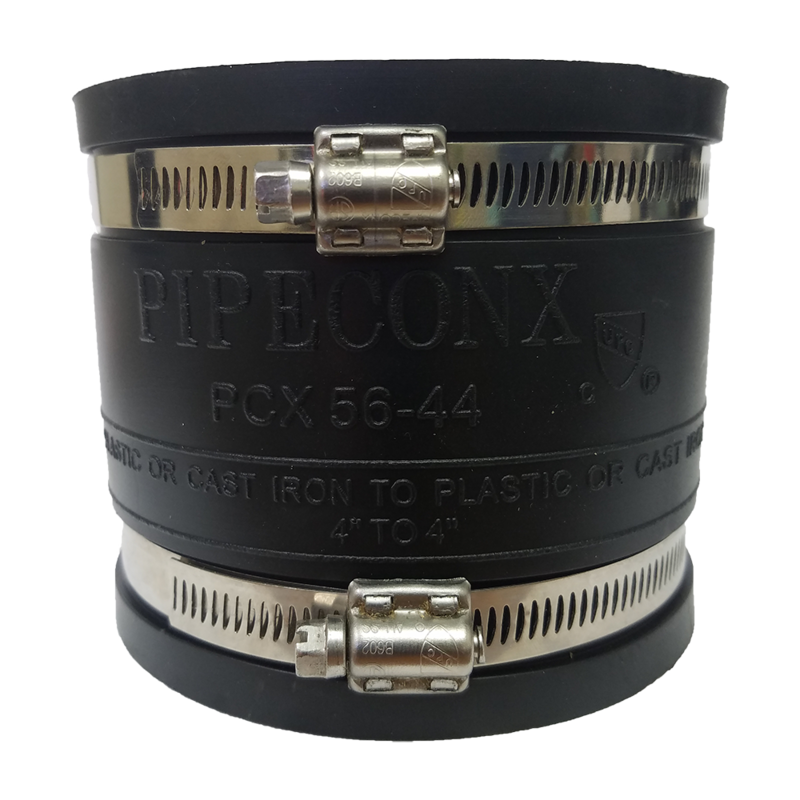 Their time saving, fully tested design gives you professional results in minutes using only a slotted screwdriver or a 5/16” nut driver or socket. 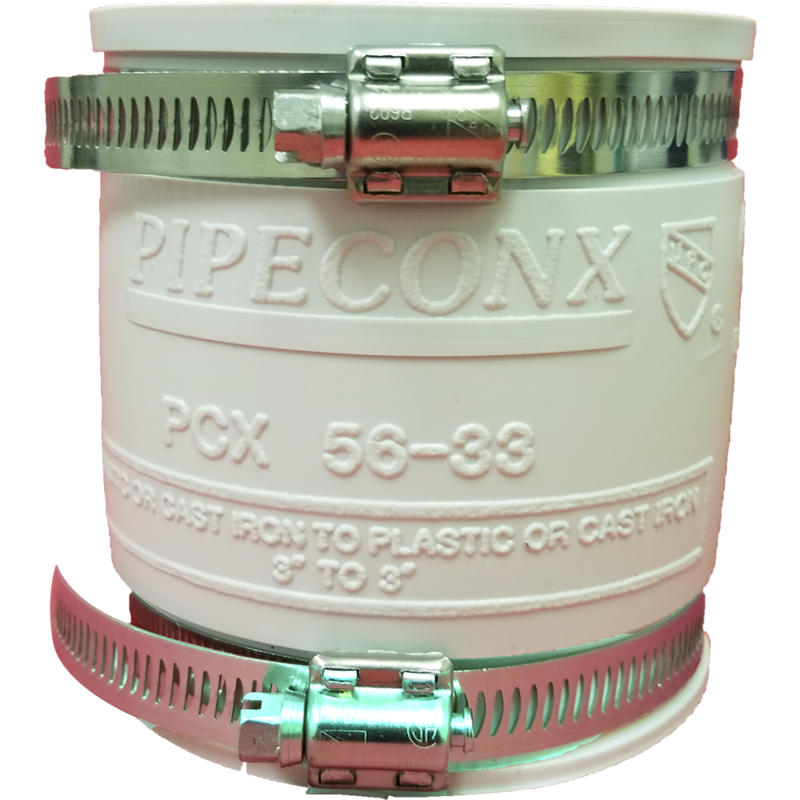 Once installed, by tightening the stainless steel bands, you are assured of a leak-proof, chemical resistant connection that is impervious to extreme heat and UV resistant. 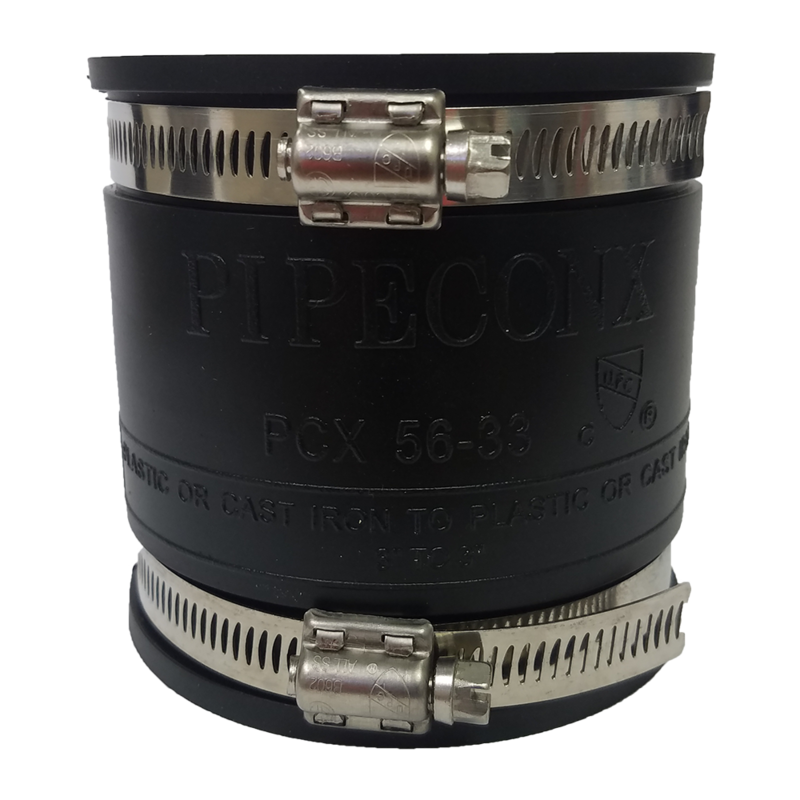 These high-quality rubber couplings are sized perfectly to prevent vibration and system noise. 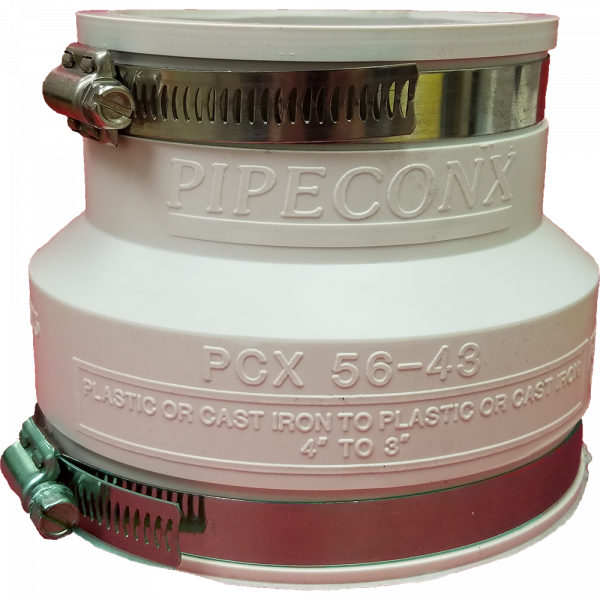 We carry the proper sizes to match any radon fan to either 3” or 4” PVC piping. Choose your sizes in either black or white versions.